We believe that each employee contributes to the company's growth and success. We are always looking for loyal, long time employees. We offer health, dental, vision and life insurance; a retirement program, vacation pay, sick pay, and holiday pay. Click here to fill out an employment application. Call 616-895-7063 if you are unable to submit the application online. No interviews are given without prior review of your application and an appointment. 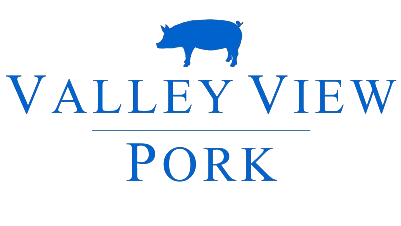 Copyright Valley View Pork, LLC. Powered by Blogger.